"Without a customer, you're out of business!" My successful and profitable restyling efforts for aftermarket income have been effective with aged new vehicle inventory growing roots in the forgotten back lots. Boring used vehicles laying down in the pavement are neglected for today’s market inventory pays fat commissions. 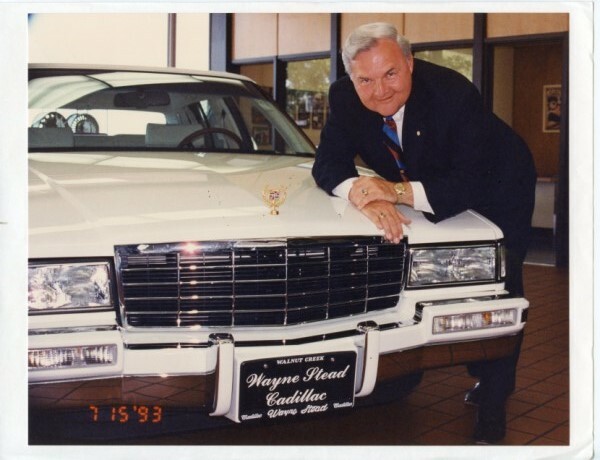 I was one of the top producers and official restyling manager for 10 years at Wayne Stead Cadillac, Walnut Creek California. Aftermarket income will compel you to seek out, cultivate and master every profit center available to you that is orchestrated by your company. Aftermarket is now a 30 billion business. Do they spend it with you or your competition? Restyling vehicles will improve commissions and profit! 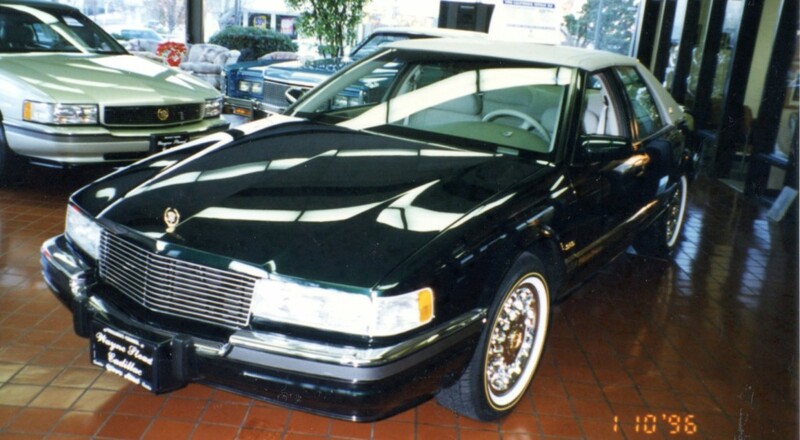 Wayne Stead General Manager, Gary Schwartz, personally asked me to do what I could to move a Cadillac Allante convertible that had been in inventory for six months. I installed a brand new set of Cadillac factory chrome wheels mounted on factory tires that I had removed from a new Seville I had completely restyled. I had a new battery installed, a professional re-detailing including new harmonizing paint stripe, and displayed it on the corner with the top down facing the Marriott across the street. The cost of restyling was zero selling expense because the factory take off wheels and tires were already in parts department. It sold that very day for a welcomed profit and aftermarket income success. The alternative was taking it to the sale with a minimum $6,000 loss. My years of extensive restyling vehicles has been very effective and highly profitable in the Lexus, Infiniti, BMW, Mercedes, Cadillac, Lincoln, Buick, the SUV and truck markets. Any new or pre-owned vehicle that is all but forgotten can be brought back to life with a fresh new appearance and made lot ready for a quick sale. This generates vital aftermarket income and profits for you and the company. Everyone wins! Without a customer, you’re out of business! Call me at 817.556.1233 or email me. Copyright © 2019 ALEX BELOFF III. All Rights Reserved. The Gridiculous Theme by bavotasan.com.